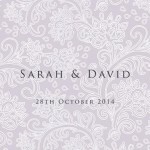 If you’re looking for classic, elegant wedding invitations, then take a look at our Classic wedding invitations collection here. 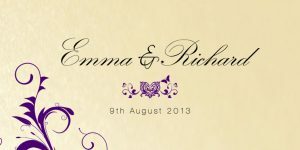 Remember, we can combine or change ANY colours, symbols, fonts, or card type and any aspect of the design to suit you – so just ask us! 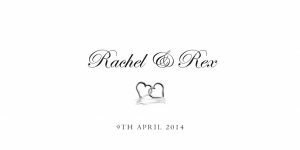 If you have a particular theme in mind, we can even create a bespoke wedding invitation just for you – at no extra cost! 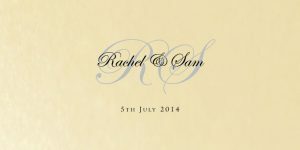 We will email you a personalised proof of your wedding invitations before we go to print, so you can see exactly how they’ll look. Registered in England & Wales. Company Number 7486676.